Stuffed was just a 5-page chapter. Short, like the chapter word, but it made complete sense. 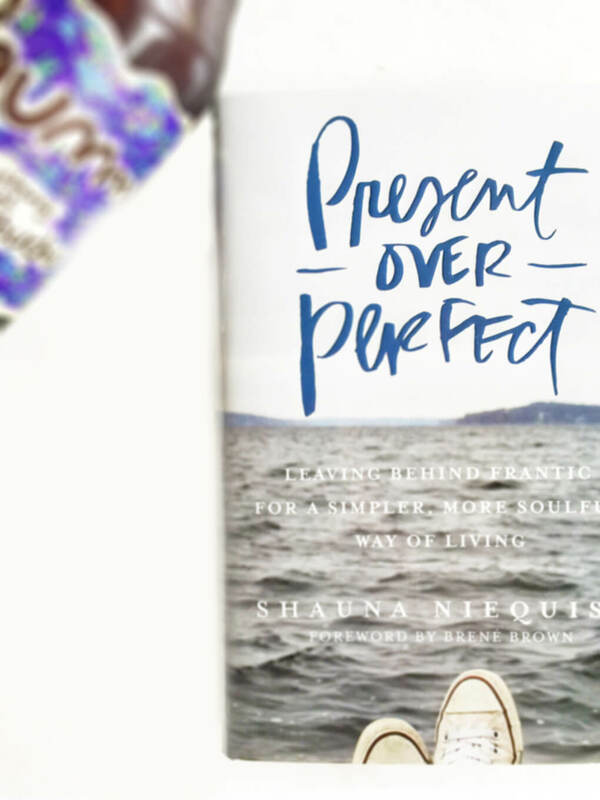 In this chapter of Present Over Perfect, Shauna talks about being stuffed, about hitting the place in her life where she was so physically tired, missing friends, and sleeping terribly. She recalls her greatest dream of simply just being left alone. I feel like I’m driving a car 100 miles an hour with music blaring out of open windows. I screech into a parking lot, the car in park, sprint into 7-Eleven, and race to the back of the store. I throw my head back under the Slurpee machine, and I fill my mouth with red Slurpee, tons and tons, running down my face and neck. I just keep gulping and gulping, sticky red corn syrup-y sludge, more and more, until I stand up, smeared and dripping, and race back for the car, to the next thing, jamming the car into reverse, music at mind-numbing volume. That’s how I feel. And what I want is one strawberry. In total silence. No 100 miles an hour, no music, no fake red mess all over my face and neck. I want one real strawberry. And I don’t know how to get from there to here. I am stuffed. I read those two paragraphs a couple times. They struck a chord with me. Not because I feel like that today, but because I was there, I have been her, and I know those feelings all too well. I also recently reflected on how far I have come during this past year. About a year ago I wrote, “Put Your Oxygen Mask on First.” If you want to know the truth, when I wrote that post, during that time period (in fact up until almost very recently), I was stuffed and miserable, but yet in so many different ways than what Shauna describes. A year ago I didn’t fit into any of those categories, and today I don’t either. But I still felt stuffed and it all became very clear to me recently during this season of sea-change. 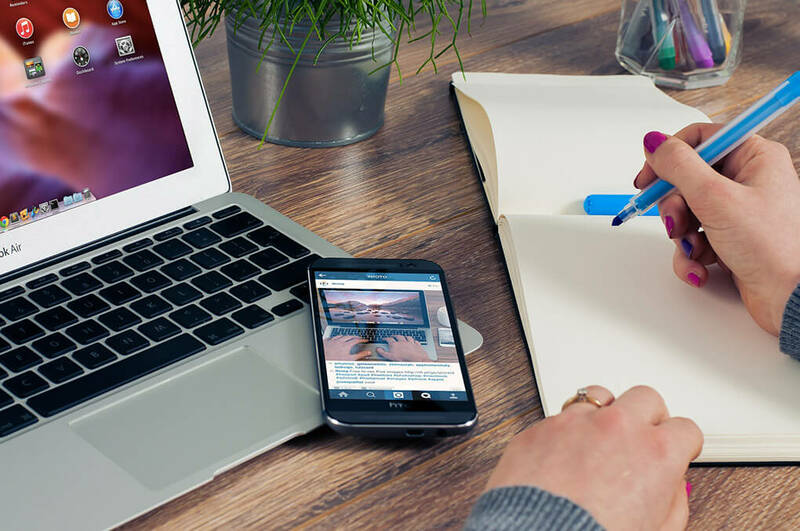 In the depths of it all, I realized I was drowning because I was trying to be a 24/7 at-home mom like I thought I needed to be. For me, feeling stuffed was trying to play “perfect” mom when I already knew that while I was an amazing mom, “playing” one was all fake for me. I felt stuffed trying to cram all the right things for motherhood into my days where I wasn’t really feeling them. Like, at all. Shauna said she would stop, rest, sleep, and do nothing. I couldn’t be further from that. I would, instead, do it all, but with meaning. I would stop pretending to enjoy, love, or be anything I am not. I would indulge where meaning existed. By the same token, I would stop telling myself that I only have meaning where I believe the outside-in thinks I have meaning. A year ago (up until very recently), I, too, was stuffed to the max. I know I’ll find myself stuffed throughout my life, but right now, right here, at 5 am today, Sunday, April 2, 2017, I don’t feel it at all. Question: Do you currently feel stuffed? 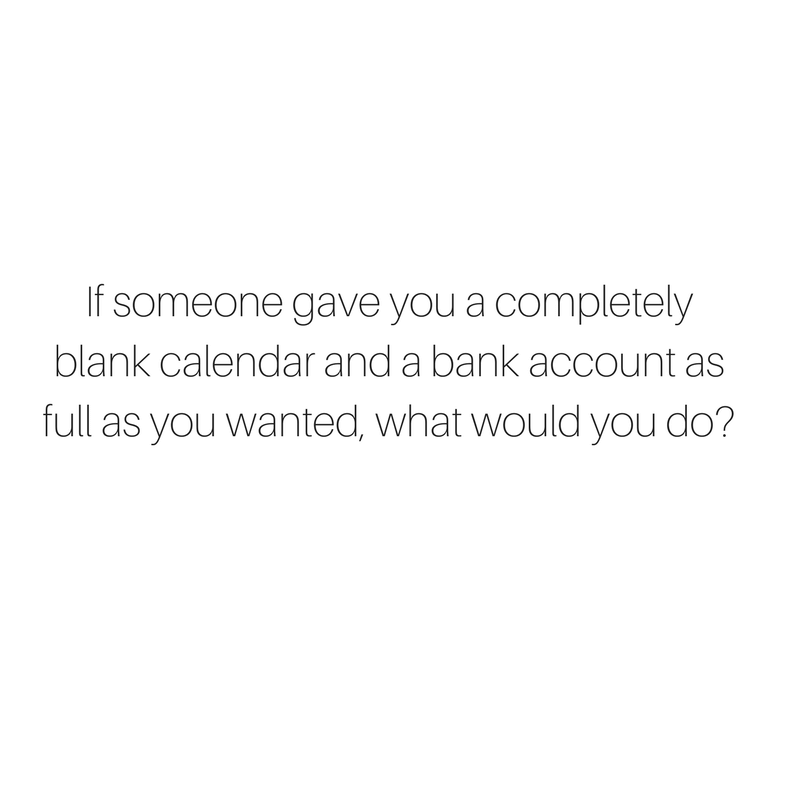 If someone gave you a completely blank calendar and a bank account as full as you wanted, what would you do? Read the beginning of the book through Running Laps (which is what I’ll write about next time). 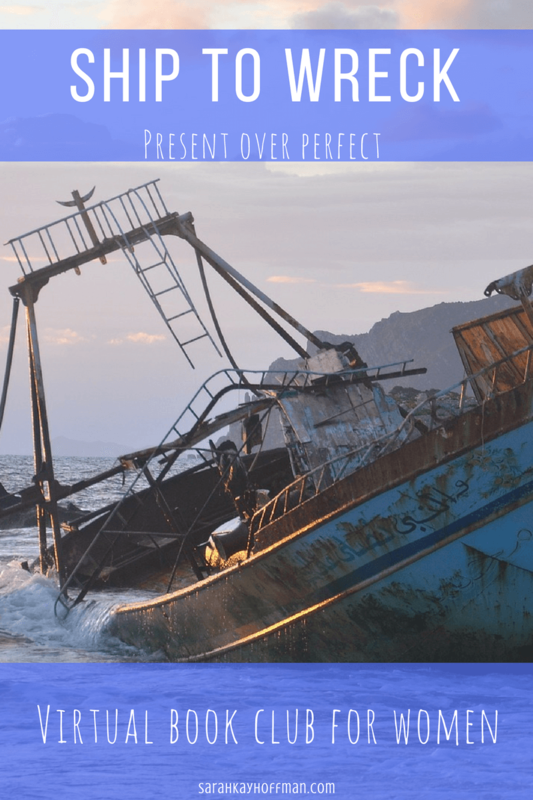 The time has finally come to (officially) begin our 2nd book club book, Present Over Perfect. The intro, Ship to Wreck was super short, but even in such few pages, I had to write to get us started. 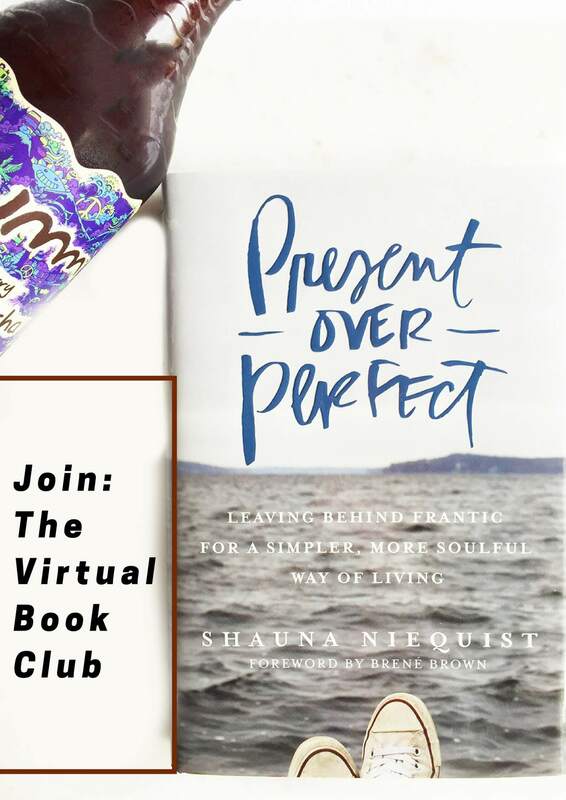 Click HERE (or see the end of this post) to learn more about the book, virtual book club, and join us – it’s free! I won’t lie, I began reading apprehensively. After the guilt that came from reading A Mother’s Heart, I started wondering what sort of judgment and pressure I might feel diving into this second book. Paragraph one calmed all those fears. In an instant, I knew this book would be different. In fact, as soon as she also stated (on p. 19), “I’m not, by any means, at the end of this journey,” I thought to myself, “These could be words directly from my mouth. Given that Ship to Wreck was such a short chapter (I don’t even think it was a chapter, but instead just a preface to set up the rest of the book), there was one main part I stayed fixated on. The two sins at play here, I believe, are gluttony and pride – the desire to escape and the desire to prove, respectively. I want to taste and experience everything, and I want to be perceived as wildly competent. The opposite of gluttony is sobriety, in the widest sense, which is not my strong suit. And the opposite of pride, one might say, is vulnerability — essentially, saying this is who I am… not the sparkly image, not the smoke and mirrors, not the accomplishments or achievements. This is me, with all my limitations, with all my weaknesses. I started thinking about my own two sins because, like her, pride tops the list, and like her, I always want to perceived as wildly competent. My other sin at play is selfishness and greed, but perhaps not in the way that we typically think of the two words. I’m not selfish or greedy for money or material things. I am selfish and greedy for my time, my interests, my goals, and the me, me, me around everyday life. My two sins have played off each other in very harsh ways my entire life. In fact, so hard that several months ago it all sort of came to a head, and I found myself in a similar place to Shauna, staring up at a ceiling, exhausted. 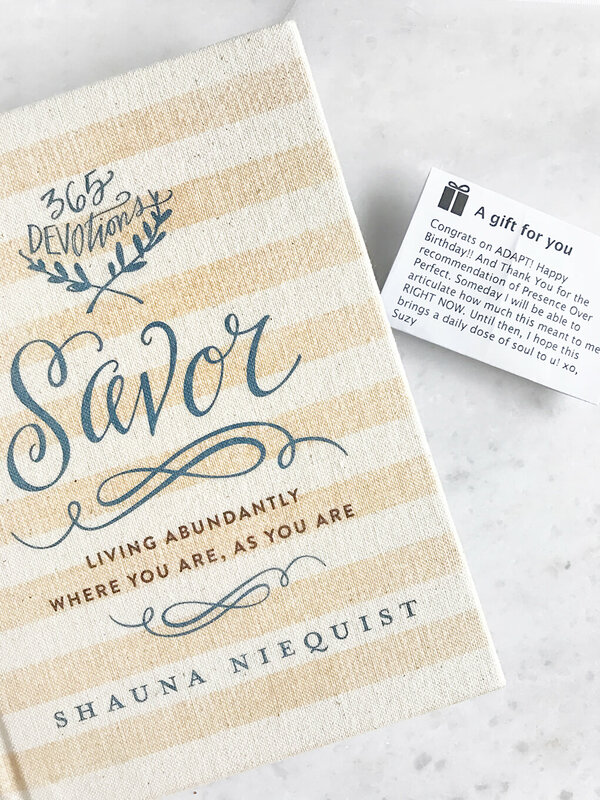 My prayer is that this book will be a thousand invitations, springing up from every page, calling you to leave behind the heavy weight of comparison, competition, and exhaustion, and recraft a life marked by meaning, connection, and unconditional love. I feel like reading this book is going to help me explore even more, and continue the path to change and acceptance while finding the courage to put pen to paper and write my own story. Because the truth is that this journey is never going to end. Not for you, not for me, and that’s okay. Question: What are your two sins? I obviously don’t expect you to share them here (though you can if you’d like), but think about it. Read the beginning of the book through Sea-change (which is what I’ll write about next time). Do you know how hard it is for me to accept the idea that maybe present over perfect might actually be something worth trying? And do you also know how hard it was for me to walk away from A Mother’s Heart? It’s true. A couple nights ago, I grabbed my copy of A Mother’s Heart and shelved it in a bookcase up high where I would not have to look at or think about it again until it was on my own terms. I left off at chapter 8, Do You Love Me, Ma? Shortly after (and also maybe all along), I began having this coming to Jesus on the book. It was doing nothing for my life, its current season, and healing journey. I wanted it to so badly. I tried desperately, picking it up when I thought it might give me the words, insight, and pick-me-up that I really needed. By all accounts, it should have been just that, but it wasn’t. 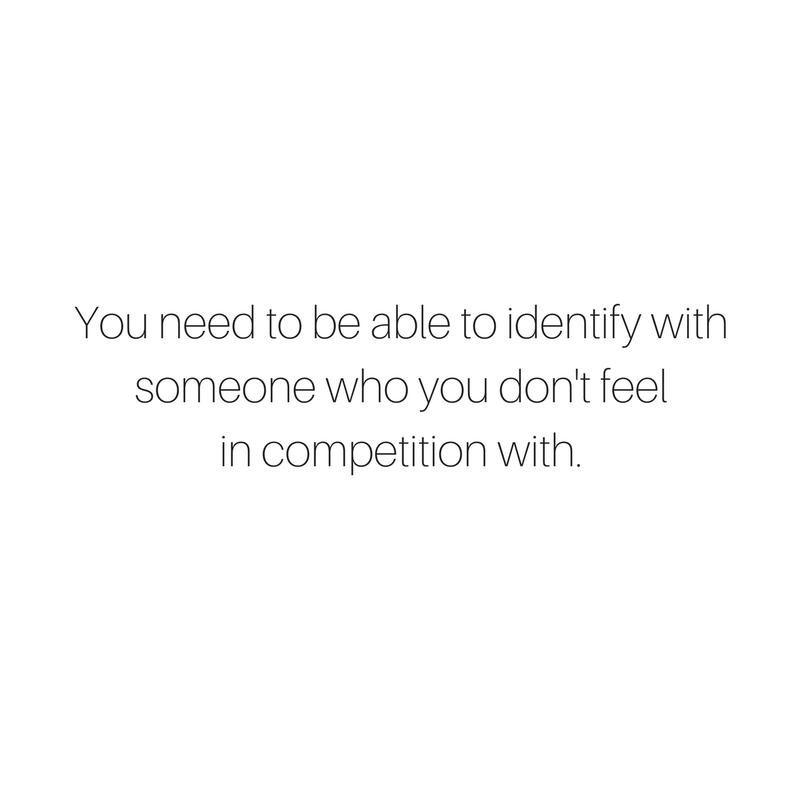 You need to be able to identify with someone who you don’t feel in competition with. And there it was. These are the words I needed to hear not only for my entire life but also for the book. The words helped me understand the bottleneck for why I have struggled so much with this book. 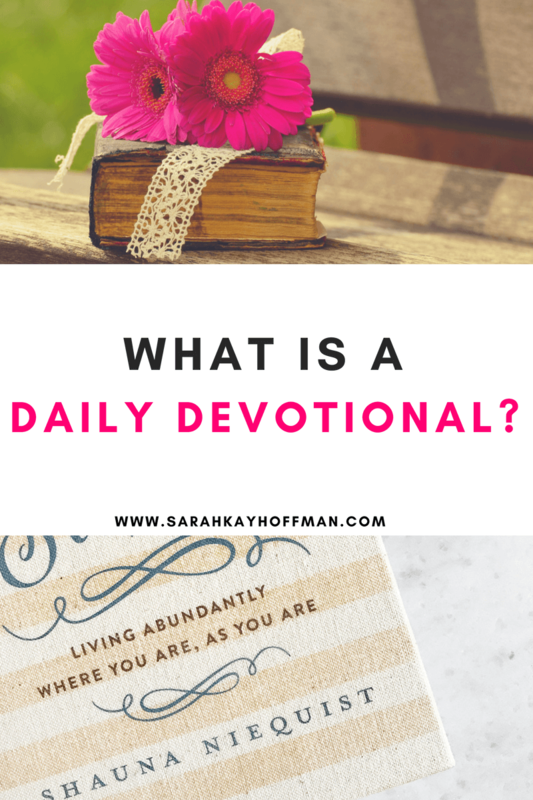 I was constantly feeling like an F- mother compared to the author, and I was constantly battling the absurd idea that because I rarely feel like I’m “enough” for Samarah, Isaiah, and Amiya, that somehow God was judging me – every single day, at every single moment. Grace is mine. It is undeserved. It is not dependent upon what I do. I got a nanny 5 days a week, gave up the book (that totally shunned the idea of having someone else “raise” my children), and started feeling better. It’s time to focus on simply making it through this season of life. There are many things I am doing to help because, no, reading a book like Present Over Perfect is not going to solve everything, but I believe the sum of the pieces is always greater than the whole. I heard Shauna Niequest speak at Women of Faith in October. I bought her book that weekend, and I always knew that it would be the next book I read for our Virtual Book Club. The book cover states, “Leaving behind frantic for a simpler, more soulful way of living.” Seems right for the season. The book is broken down into six parts, so I will blog about the book in the same manner. Read the beginning of the book through part 1. Our first “meeting” (aka post I’ll write) will be in a couple of weeks. Because I so often need to hear the words, I’m sharing them with you today, too…..
You’re doing a great job. The decisions you make are okay. Do what you need to do in this season to make everything work. And on the days when nothing works, that’s okay, too. It’s okay to find yourself in strugglesville. You won’t be there forever. Do You Love Me, Ma? I finally finished Chapter 8, “Do You Love Me, Ma? This was yet another chapter where I had to dig deep to figure out how to take her words, if at all. Mothers, too, can grasp for their rights, but sometimes they find their capacity to love is dissipated by their firm resolve to protect those rights. She’s talking about the very thing I do each and every single day….love my children with everything I have, but perhaps too often under the condition that I still have rights — right to fair sleep, right to tend to my own needs, right to sit down and enjoy meals, right to engage with the things that make me happy outside of them, etc. Jesus calls us to a way of dying that is less romantic. Each day we have numerous opportunities to live for others and not ourselves. We may serve others and die to self by being dedicated to seeing the good of others. She discusses battling selfishness and not caving into all the “rights” we like to tell ourselves we have. I struggled so much with her words, yet again, because all the things she describes with regards to mothers that we must change in order “to be a good mother” are things I am guilty of. But here’s the thing….I don’t think I should have to feel guilty for these things (or is that just me making justifications?). I know that I have so much work to do on myself when it comes to being less selfish with the kids, and I know that I must work on dying to myself like Jesus teaches. But I can’t, for the life of me, believe that it’s an all or nothing approach. I read this chapter as either I’m selfless (or work towards becoming it) and have zero desires and drive outside the babies **or** I am selfish and feel fulfilled, sometimes – many times, in places that have nothing to do with the babies. Furthermore, if I am not allowed to ever be selfish, then as a mother with an autoimmune condition, I might not have the capability to be the mother I really desire to be because I won’t have the energy and general well-being to be that person. What is the balance of wanting to die to myself without actually feeling like I’m dying (or drowning) daily? This is a balance that unless you’re a mommy spoonie (and/or have some pretty strong other life circumstances) you probably can’t relate to very well. And when one can’t relate (like I doubt the author of the book can), it seems crazy for me to attempt taking 100% of the advice given. So…..Do You Love Me, Ma? Of course. Of course, I love Samarah, Isaiah, and Amiya with everything good my heart beats for. But no, I do not believe that it’s under the condition where I must die to myself (for them and others) every single moment of every single day. What do we learn about God’s love through the life of Jesus Christ? How would you describe the kind of love God wants us to show our children? 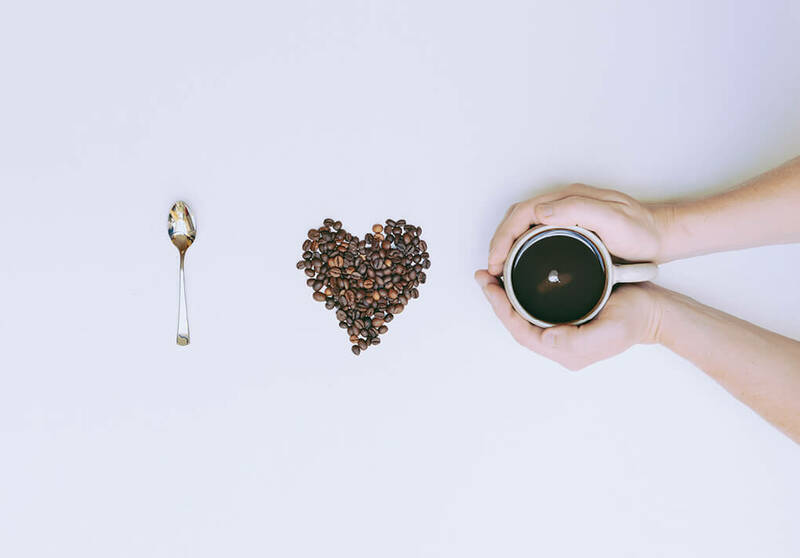 What are three ways you could show love in your family this week? What personal characteristic (selfishness, anger, self-pity, impatience, etc.) most often keeps you from showing love to others? p.s. There are only 5 chapters left, and then it will be time for a new Virtual Book Club book. I have decided on, “Present Over Perfect.” Please consider joining this one because I feel like it’s going to be a book we’re going to love. Grab it now because my goal is to start it on or around my birthday (mid-February).